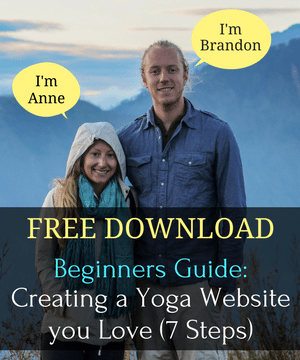 Browse: Home / Do You Need to Take an Advanced Yoga Teacher Training? Is a 200-hour yoga teaching certification enough to teach safe and educated yoga classes to the public? A 200-hour teacher training program states that students will be able to teach well-informed classes upon completion of the course with no further training required. The current climate in the modern yoga world has fuelled a growing concern that yoga is losing its integrity. Does a teacher with a 200-hour certification know how to keep the practice not only safe, but also true to tradition? Yoga is a complex practice with thousands of years of rich history. In India, students will practice and learn from their masters for years, even decades, before being given approval to teach. These students devote themselves wholeheartedly to the practice, absorbing all they possibly can from their guru or mentor, before they are deemed ready to take on their own first students. When yoga experienced its first boom in the West in the early 90’s, classes began to pop up at gyms in major cities, along with yoga teacher trainings that graduated teachers in weekend-long programs. There was a growing demand for teachers, and little or no regulation around who could legitimately teach. 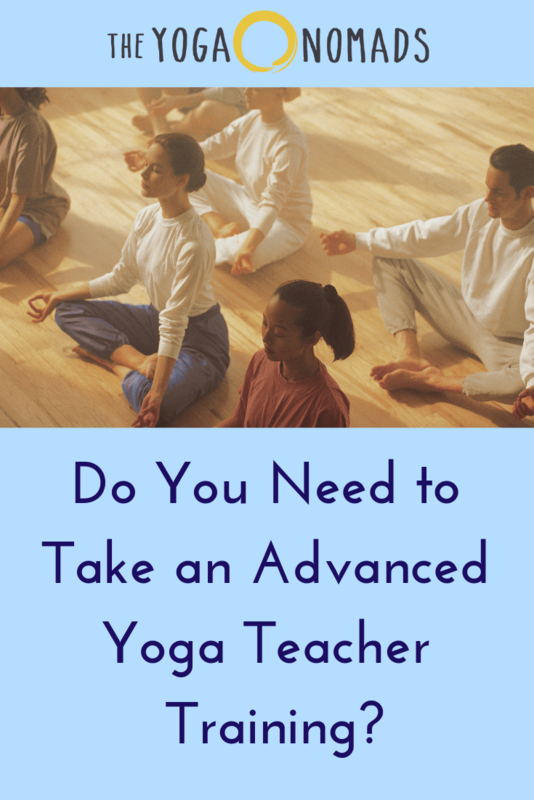 In 1999 Yoga Alliance reached a consensus that 200-hours was the minimum amount of training required for teachers, and these requirements haven’t really changed much since. It is important to keep in mind that not all 200-hour trainings are created equal. Many 200-hour trainings are led by extremely qualified teachers and adhere to a thorough and in-depth syllabus that does equip students with the wisdom and tools required to emerge as confident teachers. 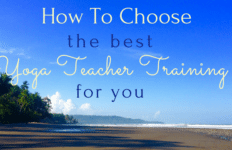 Yet no matter the quality of the training, yoga schools and leaders around the world generally agree that a 200-hour training offers new teachers a foundation that they can proceed to build upon. Students come to yoga teacher trainings various reasons. Some join with a true desire to teach, while others simply wish to deepen their own practice and knowledge of yoga. Depending on each students previous yoga experience and other areas of expertise, some people do feel ready to begin teaching right away. It is also common for newly certified teachers to begin slowly; teaching friends and family and building confidence over time before leaping into the public arena. ‘The 200 hours training gave me access to many necessary insights, abilities and skills for yoga teaching. However, this was just the taste of much more wonderful knowledge that is awaiting me. The training was just a beginning of a much greater and exciting journey of teaching and learning.’ 2018 Graduate from All Yoga Training. Advanced teacher training courses have increased dramatically in recent years. 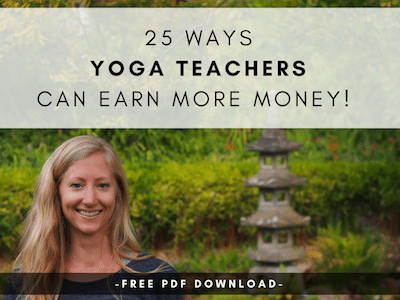 This growth reflects an enthusiastic demand from teachers who seek to deepen their wisdom and practice in order to advance their own person yoga journey and transmit more of value to their students. 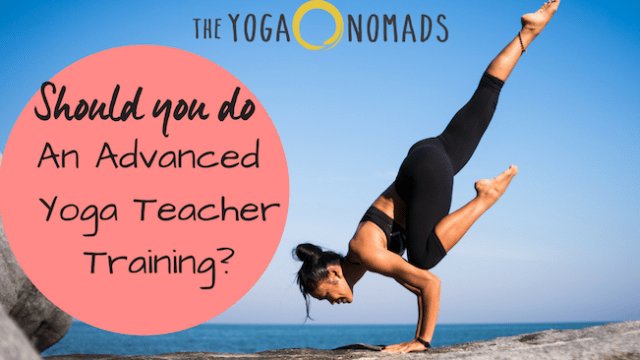 So, what exactly are the benefits of completing an advanced yoga teacher training? 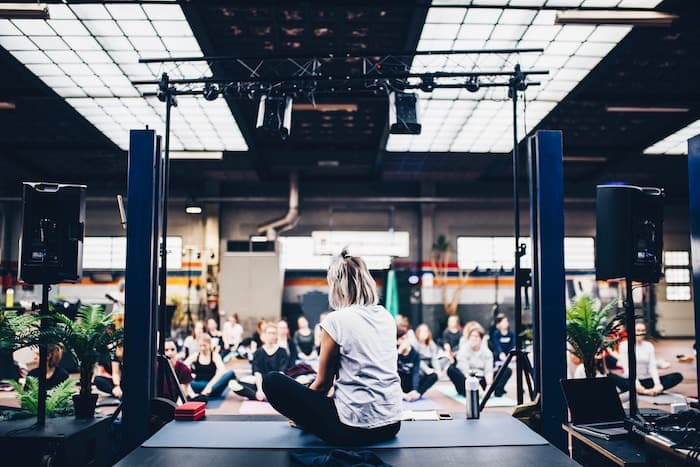 Yoga in the West has a very strong emphasis on the physical nature of the practice, yet this is really just scraping the surface of what yoga truly is. A 300-hour teacher training dives deeper into the philosophy of yoga and explores the roots and sacred nature of this centuries-old discipline in a much more expansive way. Truly understanding the philosophy of yoga has the power to deeply inform your own life and practice, and also enable you to add a whole new depth and meaning to what you can offer to your students. A 300-hour yoga teacher training will improve the foundation from which you teach and can increase your confidence in your ability as a yoga leader. An advanced training provides a deeper understanding of both physical and energetic anatomy which enables you to teach, adjust, sequence and approach your students according to their unique needs with newfound skill and insight. 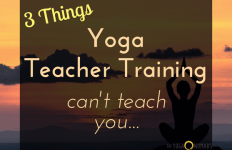 The more poses, adjustments, tips and overall experience you gain as a teacher, the more effectively you can guide others on their yogic path. 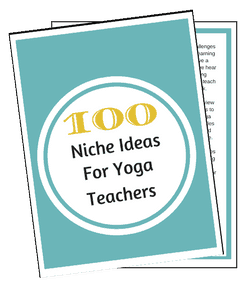 Yoga teachers are required to teach all levels of students. Yet beyond the varied demographic in regular yoga classes, specific yoga niches are becoming more popular as yoga evolves. A 300- hour yoga teacher training can help you either discover your preferred niche, or deepen your knowledge of your prefered demographic. You may find yourself drawn to focus on pre or post-natal yoga, yoga for athletes, yoga for children, women’s yoga, yoga therapy, yin yoga, Ayurveda or even projects that take yoga off the mat and into the world. A 300-hour training can really guide you, support you and equip you to move into a specialist field, which also helps you to stand out from the crowd and open up new opportunities for employment. You may vividly recall the emotional overflow that you experienced when you emerged from your 200 hour training. Inspiration, motivation, commitment, dedication- these are all positive attributes an immersive training period evokes. Diving into a 300-hour training reconnects you with these emotions and invites you to refocus on your higher purpose. An immerse advanced training tests you in many ways and requires great strength, disciple, courage and commitment. Teaching yoga as a profession can mean the essence of the practice can often become lost in the routines of everyday life. Becoming a student again, living a yogic lifestyle, and immersing yourself with dedicated yoga practitioners and leaders is a powerful way to reignite your passion for the practice. Advanced trainings will require you to step beyond your boundaries and leap into a new level of asana. As yoga becomes embraced by more practitioners, the need to meet the level of all students is essential. Having confidence in your own physical practice, and also understanding how to safely move into advanced poses, ensures you are teaching from a place of authenticity and safety. As a teacher it is easy for your personal practice to take second place to your teaching. An advanced training allows you to focus on you again. The more you learn and challenge yourself, the more you can show up and offer to your students. 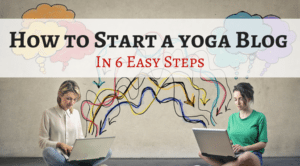 A 200-hour training offers a small module on the business of yoga, but if you are really serious about making yoga your full time profession, an advanced training offers more in-depth information about setting yourself up for success. Learn how to create a sustainable business, host international retreats, offer workshops, expand your team, market yourself professionally online, handle payments and taxes, find teaching positions abroad and even open your own studio, resort or therapy centre. Many 200-hour graduates struggle to find opportunities to put their new skills into practice. An advanced training can help you make a successful living doing what you love. 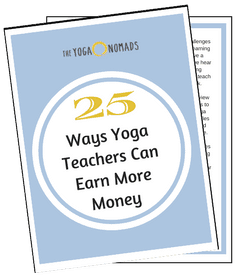 The modern yoga world can be intimidating for new teachers as the competition for teaching opportunities rises. To land a well-paying position, you need to be able to stand out from the yogi pack! Like in any job, employers will seek the applicant with the most expertise in the field. In fact, many studios these days require teachers to hold a 300 or 500 hour certification. An advanced training carries weight and if you are seeking to truly establish yourself in the yoga world, taking your training to the next level is a great way to shine. Only a 200hr RYT? Don’t fret! 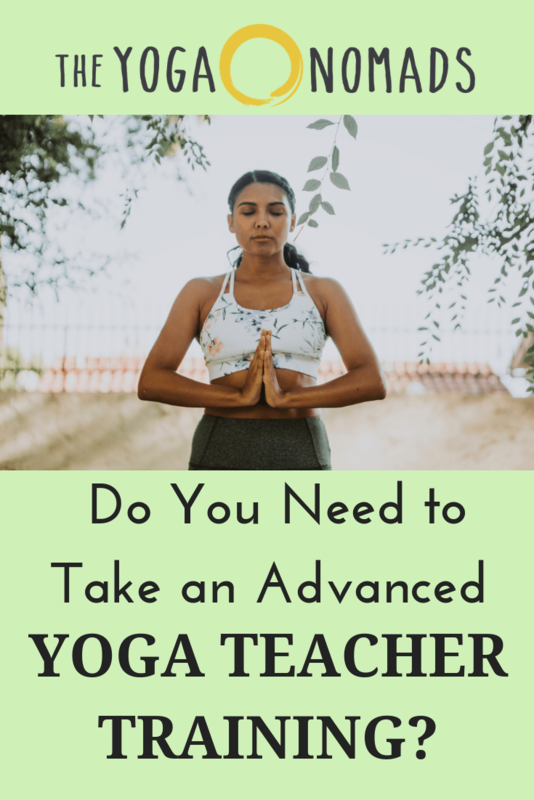 Despite these insightful points above, please do bear in mind that an advanced training isn’t 100% essential to becoming a successful yoga teacher. A 200-hour training equips you with an accreditation that can open up an abundance of teaching opportunities. Completing a 200-hour training is a huge accomplishment and many 200-hour graduates have gone on to become effective teachers without any structured advanced training. 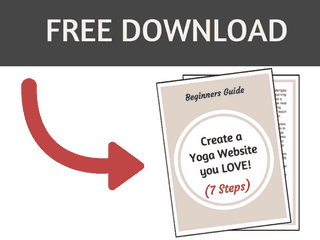 Many of the great teachers of modern Western yoga only ever studied at a 200-hour level! The key to being a great teacher is to remain an eager student. Teaching yoga requires a blending of knowledge with passion and as time passes, experience and dedication can count for much more than ticks in the Yoga Alliance handbook. It is also worth noting that for many 200-hour graduates, yoga isn’t a full time profession. Many teachers offer classes a few times a week out of their love for teaching and hold down full time jobs that support them financially. Teaching yoga may be something mothers turn to as a break from their usual household routines, or something students may offer on weekends. Being a yoga teacher doesn’t need to be a full time role or profession- you don’t need to open up your own studio or lead your own retreats or trainings. For many teachers, a 200-hour training combined with ongoing teaching experience is plenty to offer well-rounded, enjoyable, safe and inspiring classes. 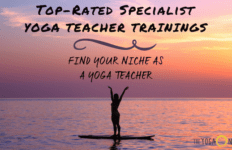 Should you invest in an Advanced Yoga Teacher Training? In an age of comparison, especially in the yoga world, there can be a demand to have more hours under your belt. So, skirting back to the original question- should you invest in an advanced yoga training? That question is entirely up to you to decide. An advanced training needn’t be done to tick a box or to make you feel more authentic or credible. It should be done if you feel a real calling to do so. Many studios and yoga schools also offer short courses, workshops and trainings that enable teachers to dive into modules of interest such as pre-natal, philosophy, anatomy, inversions, business and so much more. These shorter courses are often easier to fit into a busy modern day lifestyle and may also count towards Yoga Alliance hours. Shorter courses are also less of a financial commitment (advanced trainings are generally upwards of $3000). Taking advanced workshops with guest teachers, going on a retreat yourself, signing up for online studies or simply branching out to different classes, teachers and studios are all terrific ways to keep your knowledge and practice growing and adding more tools to your yogic toolkit. Rishikesh Vinyasa Yoga School- An authentic yoga school in the heart of Rishikesh India with courses offered by accredited Indian yoga masters. They also have a sister organization called Mantra Yoga that offers advanced options also. Forrest Yoga- Offer immersive advanced trainings and also shorter modules led by Ana Forrest, Jose Calarco and her Forrest Yoga Guardians all across the world. School Yoga Institute- A team of passionate teachers that offer transformative all-inclusive advanced trainings in global destinations. The Kula Collective- Blend traditional yoga principals with a modern approach that also incorporates elements of ceremony, ritual, nature and community in sacred locations around the world. Byron Yoga- An Australia-based yoga school that offers everything from Yoga Diplomas to online courses, advanced weekend intensives, specialist fields of study or month-long immersions.